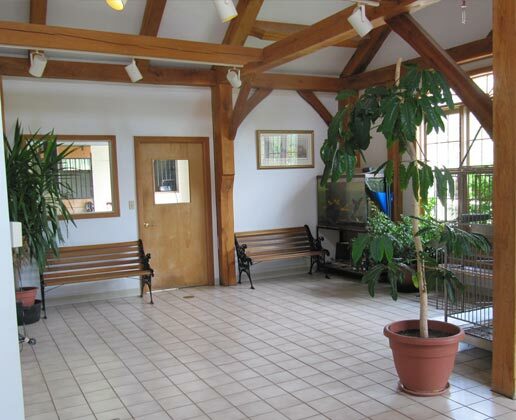 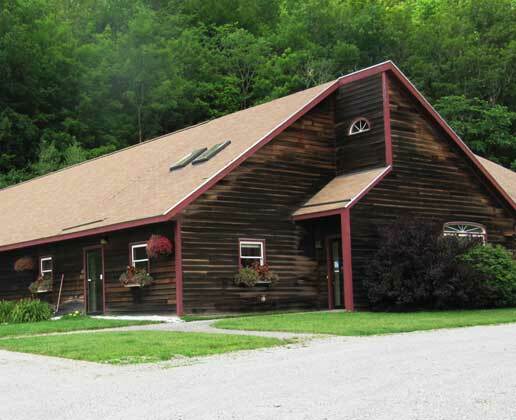 We are a full-service small animal and equine facility, conveniently located on Route 7A in Manchester, Vermont. 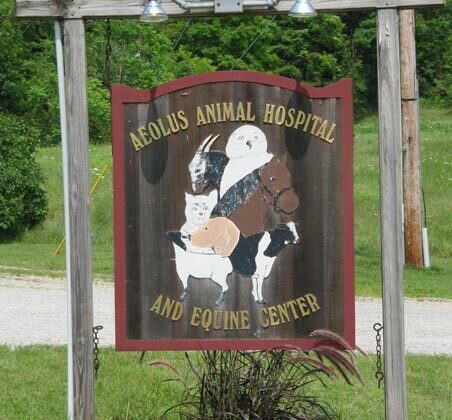 Aeolus is equipped with 24 hour emergency care and monitoring. 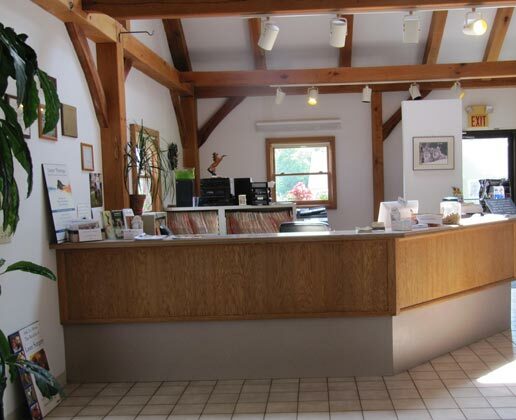 We hope to see you soon for your pet's annual check up! 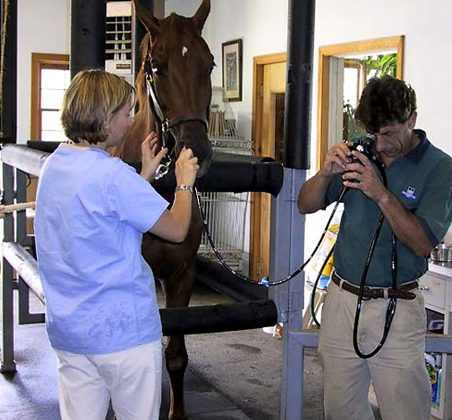 Aeolus Animal Hospital & Equine Center strives to bring the latest technological advances to our clients without sacrificing personal attention. 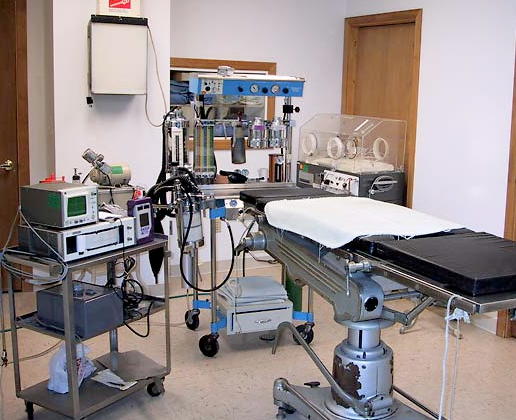 We will continue to educate ourselves in the newest forms of treatment for our patients. 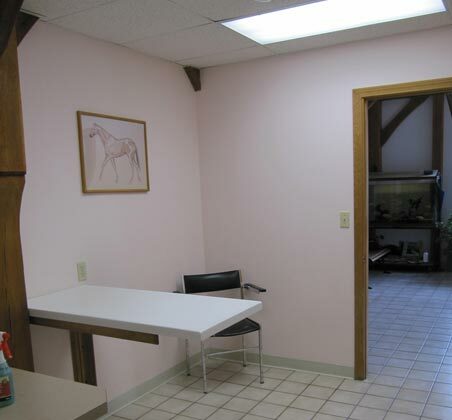 We will provide our clients with the information they need to work as a team in providing the best care for their pets.